My focus tends to be on big picture questions about wellbeing, religion, biomedical ethics, and the future of humanity. For example, I work on such topics as: "Do we know how happy we are? ", "How many people should there be? ", "How should physicians communicate risks to patients? ", "Are science and religion compatible?" Although these are fundamentally philosophical questions and so do not have purely scientific answers, on my view, I think that the way we answer them can and should be informed by the sciences. As a result, much of my work seeks to be in conversation with the sciences, including medicine, cognitive science, evolution, and the science of happiness. In biomedical ethics some of my work lies in a subfield that Elizabeth Harman calls creation ethics. Though traditionally focused on debates surrounding abortion and contraception, creation ethics has more recently been expanded to cover other provocative questions, such as 1) whether the drive to create 'designer babies' is always morally problematic, 2) whether there is a right to create more than one child in a world of notable climate change, and 3) even the basic morality of bringing persons (or worlds) into existence. Although I am a pro-natalist who agrees with the average person on the street that creating persons is justified, I also think that these matters are complex and that it's important to reflect on the most fundamental questions about procreation. Other bioethics topics that interest me include whether physicians should be able to refuse to provide certain medical services on grounds of conscience. As of late, I have also been thinking about how biomedical ethics can become more socially conscious when it comes to its treatment of disability. Finally, I have an enduring interest in the philosophy of religion, the field that first drove me into philosophy. Most of my work here concern the relationship between faith and reason and has focused on theistic religion. Careful readers will note that I have changed my mind on different matters. For instance, I no longer recommend Molinist responses to the challenge from religious diversity--which even in their universalist form now strike me as unreasonable and insensitive--and have more recently defended a version of the argument from divine hiddenness that I call "the problem of natural nonbelief." At the same time, I have also updated my assessment of the problem of evil. In particular, my belief that procreation is typically justified, despite the world's evil, reduces my confidence in global arguments from evil against theism. Some papers are posted below. In due course I'll upload others, but in the meantime, feel free to ask me for a copy! What’s Wrong With "You Say You’re Happy, But…" Reasoning? In the Oxford Handbook of Philosophy and Disability, edited by Adam Cureton and David Wasserman. Oxford University Press, 2019. Disability-positive philosophers often note a troubling tendency to dismiss what disabled people say about their well-being. This chapter seeks to get clearer on why this tendency might be troubling. It argues that recent appeals to lived experience, testimonial injustice, and certain challenges to adaptive-preference reasoning do not fully explain what is wrong with questioning the happiness of disabled people. It then argues that common attempts to debunk the claim that disabled people are happy are worrisome because they threaten everyone’s well-being and are further challenged by an argument from moral risk. Many people think that the amount of evil and suffering we observe provides important and perhaps decisive evidence against the claim that a loving God created our world. Yet almost nobody worries about the ethics of human procreation. Can these attitudes be consistently maintained? This chapter argues that the most obvious attempts to justify a positive answer fail. The upshot is not that procreation is impermissible, but rather that we should either revise our beliefs about the severity of global arguments from evil or develop new and better defenses of human procreation. Although both possibilities are worthy of pursuit, this chapter focuses on the latter possibility. Thanks to whoever tweeted this for the compliment!! On the Socratic Injunction to Follow the Argument Where it Leads. Renewing Philosophy of Religion: Exploratory Essays ed., Paul Draper & J.L. Schellenberg, Oxford University Press. 2017. This chapter examines a common objection to the philosophy of religion, namely, that it has not sufficiently embraced the injunction of Socrates to follow the argument where it leads. Although a general version of this charge is unfair, one emerging view in the field, which I call religious Mooreanism, nonetheless risks running contrary to the Socratic injunction. According to this view, many people can quickly, easily, and reasonably deflect all known philosophical challenges to their core religious outlooks, including arguments from evil. This chapter argues that, in addition to being in tension with the Socratic injunction, religious Mooreanism is less plausible than traditional Mooreanism and in any case has not been adequately defended. Problem one: why, if God designed the human mind, did it take so long for humans to develop theistic concepts and beliefs? Problem two: why would God use evolution to design the living world when the discovery of evolution would predictably contribute to so much nonbelief in God? Darwin was aware of such questions but failed to see their evidential significance for theism. This paper explores this significance. (Unlike some popular works on science and religion, the aim here is not to undermine or disrespect anyone's religious beliefs only to better understand some overlooked challenges for theism). Philosophers have long discussed the prospects of naturalism and theism. But I want to explore a third option here: namely, a kind of abstract generic religion without supernatural agency or God. This third option finds its most rigorous defense in the recent work of J.L. Schellenberg. My task will be to consider two questions: one cultural, the other epistemic. First, is the third way – which Schellenberg calls generic ultimism – likely to compete, culturally speaking, with traditional religion? Second, can the third way resist the argument from evil, as Schellenberg seems to suggest? I suggest that the answer is probably no on both fronts. 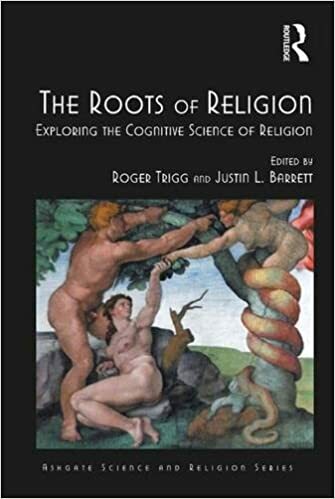 My arguments make much use of recent work in cognitive science of religion. The Explanatory Challenge of Religious Diversity (with Jon Marsh) in Helen De Cruz & Ryan Nichols (eds. ), Advances in Religion, Cognitive Science, and Experimental Philosophy. Bloomsbury 2016, 61-83. 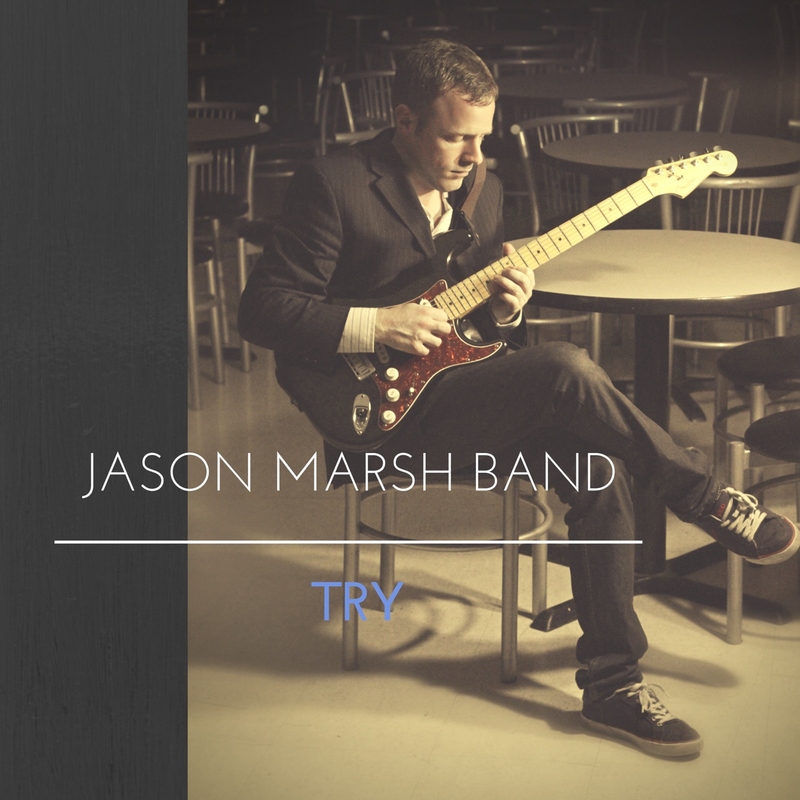 Finally, if you're in the mood for music, some of which occasionally* connects up to my philosophical work, check out video samples of my rock, blues, and country songs here. Or if you prefer classical-spanish-guitar instrumental music, I composed and played this piece here. To listen to my 2016 debut album go to apple music here or spotify here . And if you like it, like us on Facebook here. *'Luminosity', 'The Gift of Life', and 'Happiness is a Game' in particular connect up to some of my philosophical research. The first of these is about the decline of faith in Matthew Arnold's Dover Beach and about whether religious experience can overcome religious skepticism. The second is a life-affirming instrumental. The third is about the hedonic treadmill and the search for lasting happiness.